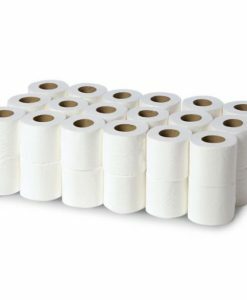 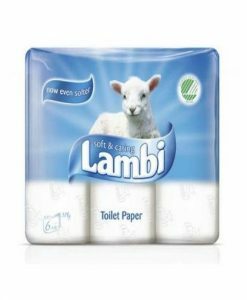 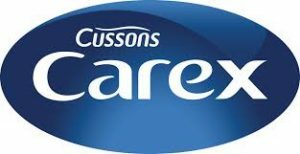 Economical high strength conventional white toilet rolls. 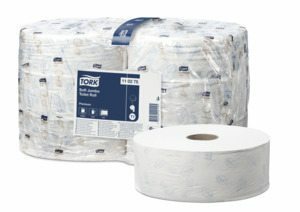 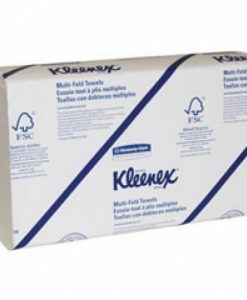 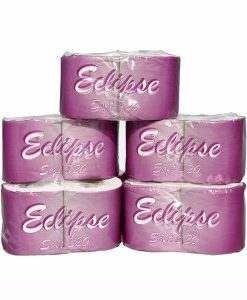 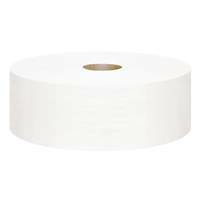 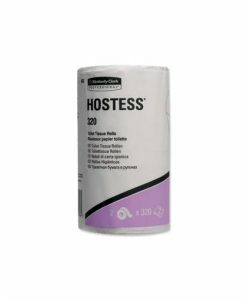 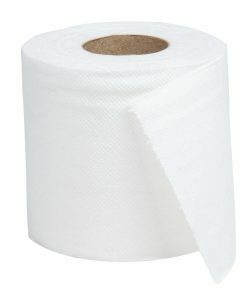 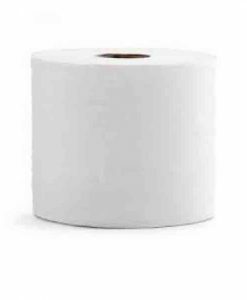 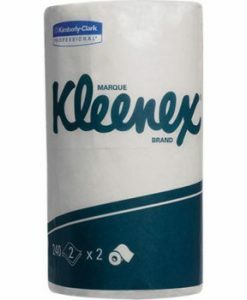 SKU: TORK320 Category: Bulk Toilet Rolls Brands: Tork. 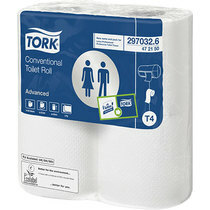 Providing 320 sheets on each roll, these two-ply Tork toilet rolls are ideal for toilets that receive low levels of user traffic. 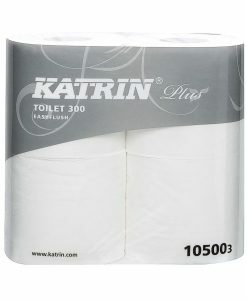 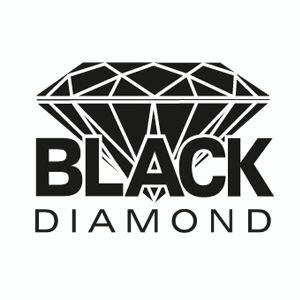 They feature an embossed pattern that makes them soft and comfortable to use.